A 12-year Secret Service agent who resigned in 2011 to run for a Senate seat in Maryland has written a book about his career. 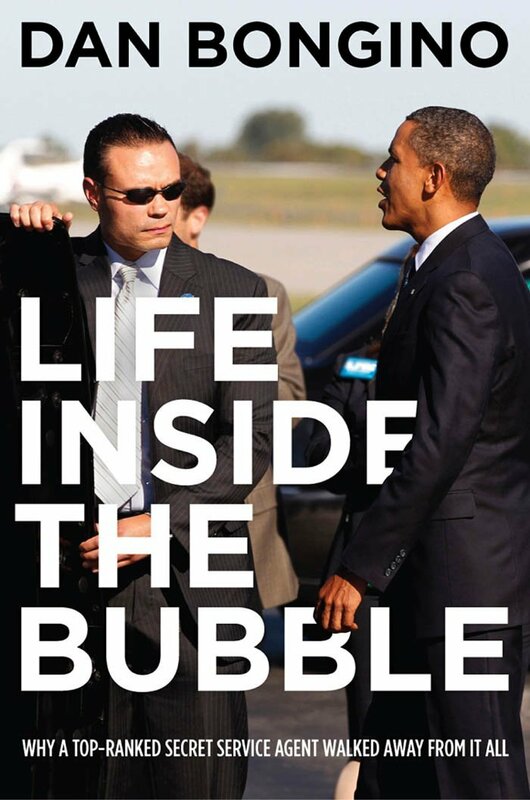 Dan Bongino’s “Life Inside the Bubble: Why a Top-Ranked Secret Service Agent Walked Away from it All” hit the bookshelves Tuesday, offering a look at the staffers, acolytes, lobbyists and bureaucrats who were surrounded with policy decisions. 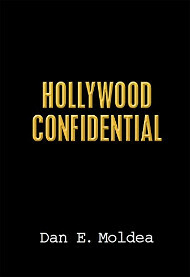 Those people, he said, existed inside a “bubble” and lacked honor and integrity, according to a press release for the book. Bongino also writes about the “Fast & Furious” scandal, the Boston Marathon bombing and terrorist attacks in Benghazi. Posted: 11/22/13 at 8:22 AM under News Story.